EduFinder is an app for AutoCAD based products. Find and identify AutoCAD drawings (DWG, DWS, DWT) that contain the educational stamp. Available as AutoCAD App (Plug-in/Add-in). Note that if you attach a stamped DWG into a clean drawing you will get a dialog box when opening the "clean drawing" but this will go away if you detach the xref. Thus EduFinder will not identify the host drawing in this case as stamped, only the xref. Conclusion is that you should make sure to scan all drawings even xrefs. 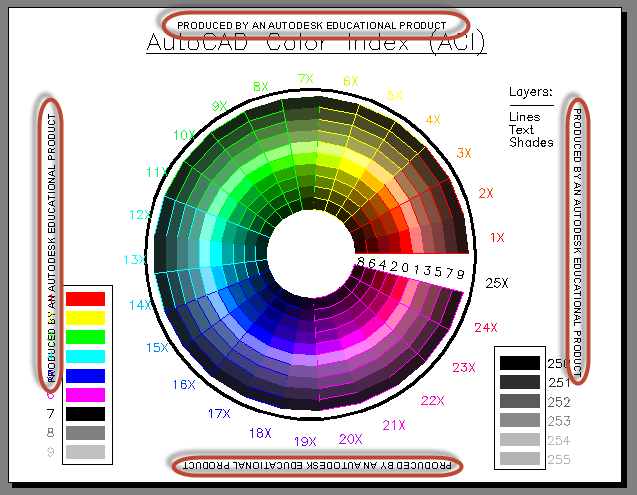 If you have AutoCAD 2014 SP1 see this post: AutoCAD Educational Version - Plot Stamp Not Detected! Here is a sample showing marked in red the plot stamp that will be added. OR "PRODUCED BY AN AUTODESK STUDENT VERSION"
This can also occur when using blocks or other components of drawings that have been created or modified in an Educational version, including layers, blocks, layouts, etc. Dialog box that shows when a drawing is opened containing the educational version plot stamp. Educational Version - Plot Stamp Detected This drawing will display the message, "PRODUCED BY AN AUTODESK EDUCATIONAL PRODUCT," Do you want to continue? If you continue, the message will mark this drawing and any drawings that reference it. If you insert a block or drawing you will get: An educational plot stamp will be added to your plotted drawing. Are you sure you want to continue? Autodesk sells educational versions of software on the premise that the software will be used for educational purposes only. The addition of this watermark is as-designed to discourage the commercial use of an educational version. Removal of the educational plot stamp from AutoCAD-based drawings is not supported. Authorized use of educational and student versions of AutoCAD software does not permit using that software for professional, commercial, or for-profit purposes. The plot stamp is a measure that helps ensure educational and student version licenses are used only as authorized. 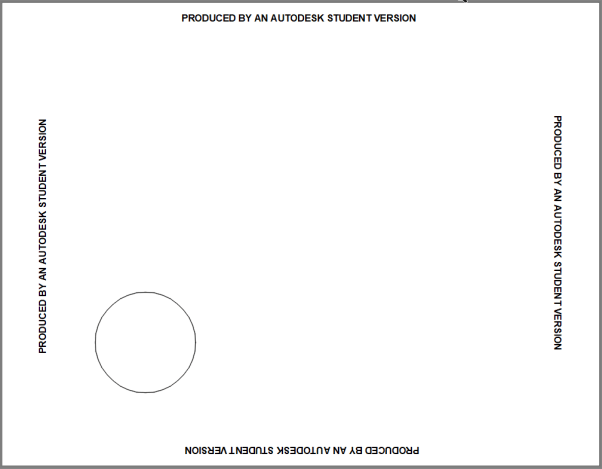 At some point during your drawings lifecycle, an educational or student version of AutoCAD was used to either create and/or edit your file(s), thus introducing the educational plot stamp. When opening drawings in an educational version, the software provides up to two warnings that the plot stamp will be applied. We recommend reviewing the applicable Autodesk software license agreement accompanying each product that has been licensed and identify cases in which educational or student versions of Autodesk products may be being used in a manner inconsistent with the terms of the governing license agreements. This will help you avoid the inclusion of educational plot stamps in files being used for professional, commercial or for-profit purposes. AutoCAD 2015 up until AutoCAD 2018 have the ability to remove the stamp altogether if a Save is performed. Once a file is saved in AutoCAD 2015 up until AutoCAD 2018, it can be sent to users on earlier or newer versions of AutoCAD, and the stamp will no longer be a part of the file. EduFinderSampleDWGs.zip contains 3 sample drawings that can be used to test EduFinder with. EduFinder can be downloaded and installed as an app from the Autodesk App Store site or by contacting us. Purchase is also available through this site. For AutoCAD 2012-2014 download EduFinder trial as an AutoCAD app (plug-in /add-in) using the link below. Not available for AutoCAD 2015 to AutoCAD 2018. If you purchased and want the version for AutoCAD 2010-2014 please contact us. Subscribe to our EduFinder newsletter or any of our other Newsletters. Compatible with AutoCAD 2010 up to AutoCAD 2014 and with AutoCAD 2020. 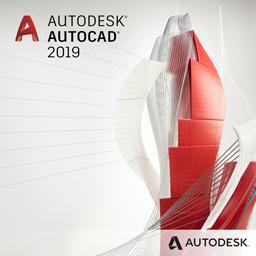 All flavors based on AutoCAD should be working like AutoCAD Architecture (ACA), Architectural Desktop (ADT), AutoCAD Civil 3D, AutoCAD Electrical , AutoCAD Map 3D, AutoCAD Mechanical, AutoCAD MEP (AMEP, ABS), AutoCAD P&ID, AutoCAD Plant 3D. Due to the change in AutoCAD 2014 SP1 the app might not be able to find them unless you also have for example AutoCAD 2013 installed or remove the AutoCAD 2014 SP1. AutoCAD 2015 to AutoCAD 2018 will not be supported as there is no API available to detect the stamp. Run the installer. You may need to restart AutoCAD to initiate the app. Command to use is EduFinder. Alternatively use the button on the Ribbon tab Plug-ins/Add-ins. Click on Browse and specify the location for the file list (default named DrawingsToProcess.txt). This is a text file that will be created holding the DWG files to process. Click on Add DWG Files and select a folder or drive to search. All subfolders will be searched and if there are a lot of folder and drawings this can take some time. Repeat for multiple folder. Click on Start Processing to begin identify DWGs with Educational Stamp. When ready the file DrawingsLog.TXT will be created in the same folder as the File List. Start Excel and open DrawingsLog.TXT. If a drawing has an educational stamp TRUE will show in the Educational Stamp column. 50 USD for one license of EduFinder or less depending on the quantity of licenses. EduFinder can also be downloaded, installed and purchased as an app from the Autodesk App Store site.